FAIRYTALES LIGHTBOX. Each of us, as a child, had a special book of which he was particularly fond. Each child has a book he browses, watches, messes up... a book that probably will be special for entire life. 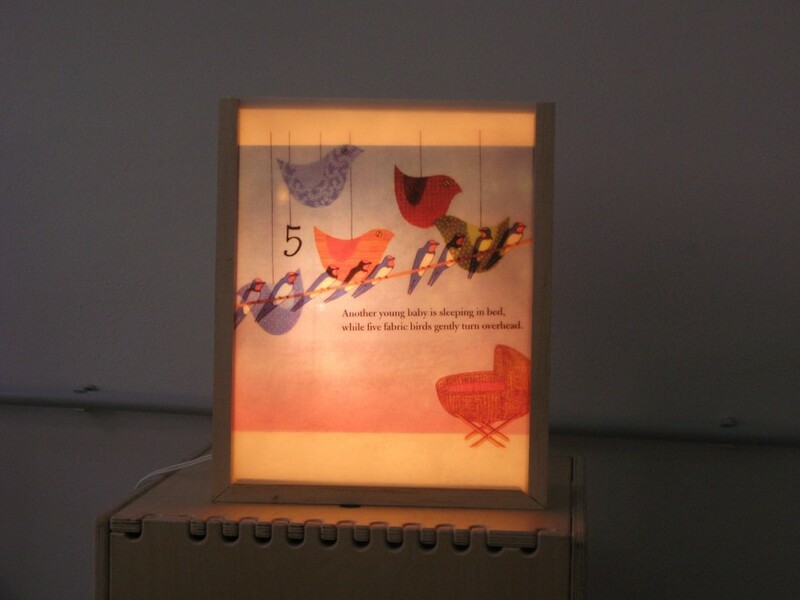 With the project of Fairytales Lightbox, Samuel Menin decided to turn the pages of these books into magic lanterns, capable of giving light to sleep in the evening. During the day they will be pictures on the wall, a kind of book always opened in the bedroom. Each one is a unique and unrepeatable lightbox, just because it comes from the little personal booklet. The artist plays by making colors copies that are then superimposed and juxtaposed in a magic circle.